Thank you to everyone who made it out to our “Supporting Maths Learners” information evening. We hoped to give you a practical insight into how we support your children in school as well as share ideas how to support learning at home. The feedback was positive and it was wonderful to see many of the TCI Community College Teaching students attend, developing their learning too. 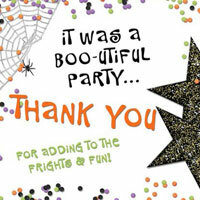 Thank you for making our Halloween party so fa-boo-lous! 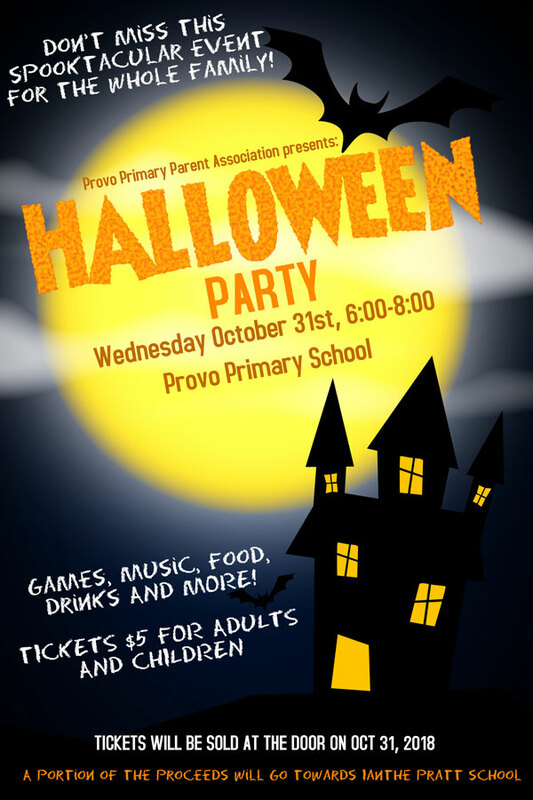 What a spook-tacular Trick or Treat and Halloween party we enjoyed last night at Provo Primary and Middle School. A wonderful community event with families from across the island dressing up and joining in with the fun. A HUGE thank you to our team of AMAZING parents who organised and helped out with everything – from decorations, candy supplies, food, drinks, photos and music, to our FANTASTIC Year 6s who did a great job running all the entertaining games, to Year 7 and friends for making the Haunted House such a THRILLING place to visit and to all the Flamingo Park residents who kindly joined in with the Trick or Treating. The school looked amazing and it was wonderful to see so many children having fun in their costumes, enjoying the games and playing together. The smiles, the joyful play and the wonderful friendly nature between them all made the evening such a delight! A night to remember! Hats off to the clean up crew too. Well done everyone – a successful night thanks to all your team effort and support. Until next year…! Calling all ghosts, ghouls and goblins, it’s almost Halloween and it’s time to get your SCARE on! Trick-or-Treating at Flamingo Park followed by our Halloween Party. Tickets $5 at the door, all ages welcome. Please remember that all children will need to be supervised by an adult while at both the Trick-or-Treating and Party. Roll, up, roll up… get your skates on! At the Graceway Sports Center. 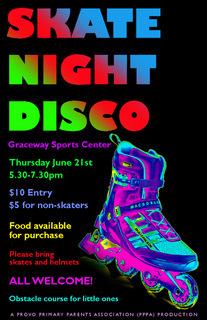 Join us for food, drink, treats, music, skating and a fun “obstacle course” for our non-skaters. These amazing works of art were auctioned off at our Parents’ Association ‘A Night in Bollywood’ on Saturday. In a frenzy of last minute bidding, parents, teachers and community friends all joined in to win to take them home. 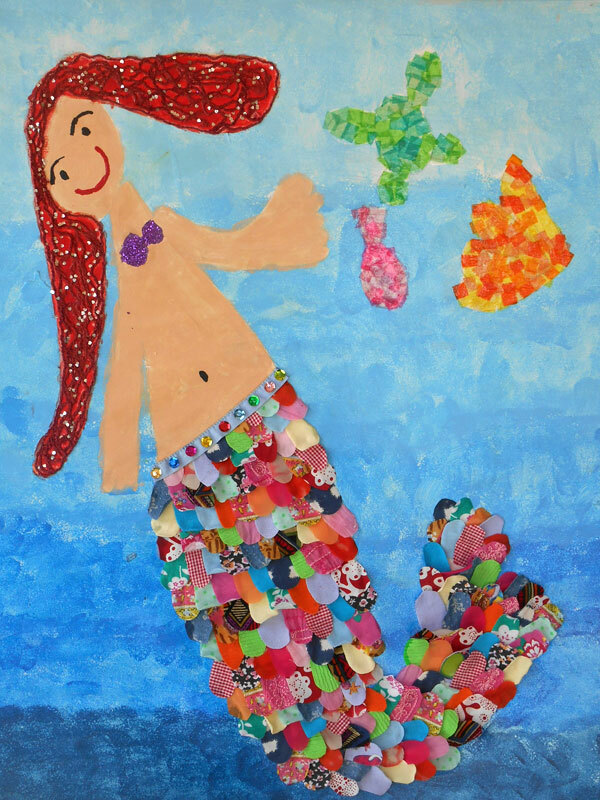 Created by the children in each class from Toddlers to Year 6, it was such a creative way for the children to play their part in raising funds for their new playground structure. Which is your favourite? It’s so hard to choose! Created by the children in each class from Toddlers to Year 6 at Provo Primary School, these amazing works of art will be auctioned off at our Parents’ Association ‘A Night in Bollywood’ this evening at The Distillery House. What a creative way for the children to play their part in raising funds for their new playground structure. Wouldn’t you just love to have one of these masterpieces in your home or business? So come along, see them close up and start bidding! Tickets include a delicious curry (cooked by the infamous Clive Whent from Bay Bistro) Bollywood-style entertainment, a silent auction and music and dancing. Come dressed in Bollywood fashion and win prizes or dress smart casual. Tickets are still available on IsleHelp or on the door – See you at 7! PPPA Valentine’s Day Bake Sale & Coffee Bar! 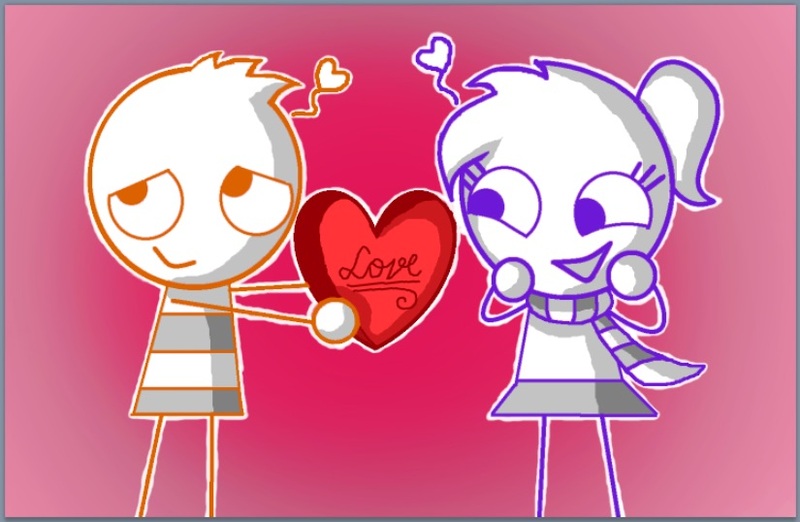 Make a donation to the PPPA and get a yummy Valentine’s Day treat! If you would like to bake treats, they will be collected Thursday, February 8th in the teacher’s lounge after school at your pick up time. I’d like to thank everyone who came out to The Shore Club, last Saturday, 20th May to help us celebrate our 25th Anniversary. In all, we had about 140 guests. I’d like to take this opportunity to say a huge thank you to our Master of Ceremony, Cynclair Musgrove, who was also a teacher at Provo Primary 15 years ago. When she heard about this event, she very kindly offered to be our host. 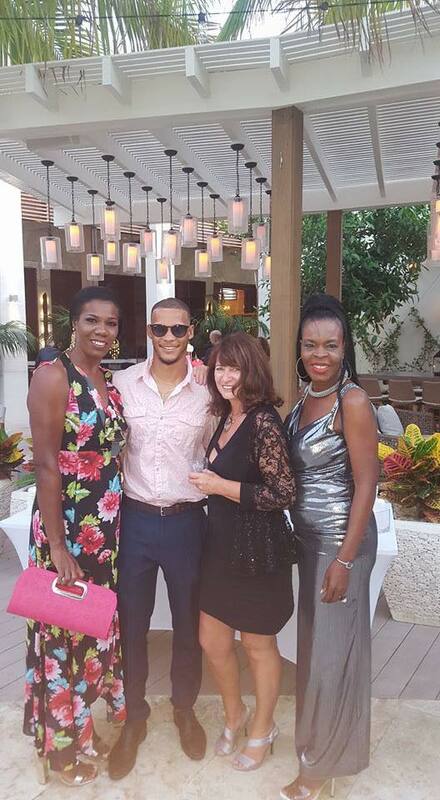 Cynclair certainly kept us entertained as did our musicians, Perry Delancy, Brentford and Brenton Handfield and Tess Charles. It was fantastic to see so many faces from the past, people who have supported our school throughout its growth and helped it to become what it is today. What an amazing evening is planned. Set in the premier luxury resort of The Shore Club, there will be soft Jazz early in the evening, followed by a celebration party mix later on. A wonderful opportunity to join us at our special celebration. Buy your ticket on Islehelp by Wednesday 17th MAY – that’s two days time so don’t delay. We would like to remind you that our exciting upcoming 25th Anniversary event at The Shore Club on Saturday 20th is now less than 2 weeks away. Tickets are selling well and will be on sale all this week on Islehelp but must be purchased no later than FRIDAY 12th MAY so that we can advise The Shore Club of our final numbers, for catering purposes. 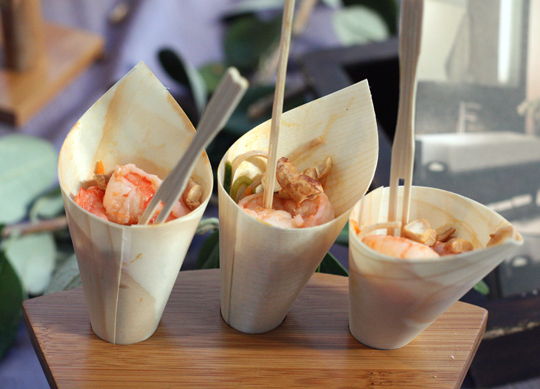 Tickets are $100 and include a welcome drink and an opportunity to savour a delicious selections of passed canape and to visit three amazing chef manned food stations serving Roast Beef Martini, Risotto and Sushi. There will be a selection of live music throughout the evening,a silent auction and 50/50 raffle. The dress code for the event is resort elegant, but if you’d like to add a little more fun, please feel free to….. embrace the glamor of the roaring 20’s and dress to the nines. Get glitzy in silver and black, tassels and tribes. Take the theme as far as you like but remember elegance, is the name of the game! We look forward to celebrating our 25th Anniversary with you in style! All the children throughout the school are encouraged to come dressed like one of their favourite book characters. It always great fun to see everyone dressed up in their creative, homemade costumes and to appreciate the wide range of books enjoyed across the school. Bring in a book (or 2 or 3) and swop it for a different book. Bring books in from Monday onwards (Wednesday the latest) and give them to your teacher. You’ll get to choose your new book on Thursday. Students from the BWIC will be coming to perform some story dramas and to read to us. We have enjoyed this connection on World Book Day for a few years and it has become a much-loved part of our celebrations. Storytelling Evening (Whole School) 5:00-600pm. We are once again very excited to be hosting ‘A Storytelling Evening’. David Bowen has kindly offered to start the evening off by sharing an ‘Anansi the Spider’ folktale on the stage. After this, teachers/other adults will be reading stories in the classrooms and around the school. Let your child’s teacher know if you would like to read a story. The children are encouraged to come dressed in their PJs and to bring along their favourite night time cuddly toy companion and a comfy pillow or blanket. The PTA has offered to provide cookies and milk to add to the evening’s bedtime story time atmosphere. Thank you to everyone who supported our recent PTA St Valentine’s Bake Sale and Family Skate Night. The baked treats and pink lemonade were eye-catching, delicious and plentiful – what a lovely yummy choice we had! A BIG thank you to all our talented bakers, our time-giving sellers and to everyone who took the opportunity to indulge. A tasty way to celebrate an early St Valentine’s Day. The Family Skate Night was a ‘whizzing’ success with Provo Primary families and community friends having an exciting evening of skating fun and games. A HUGE thank you to all our PTA helpers who organised the event, manned the refreshments and lead the puck shoot games. It was great to see so many families rolling, turning, gliding and dancing around the rink together to the hit sounds provided by DJ Dayoh. PTA Movie Night this Friday! 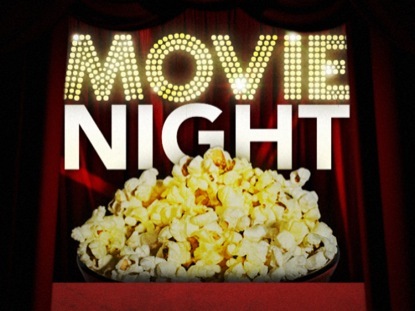 Provo Primary’s famous PTA Movie Night is back! Come join us next Friday night, Feb 24th, at 5pm. Children 5 and under MUST be accompanied by an adult at all times. Movie will start around 5:30pm and pick up is 7pm SHARP. However, please feel free to drop by a bit earlier to get a good seat and some goodies. Friday 10th Feb @ 12pm and 3 pm pick-up times. All items will be either purchased or warmly baked by our sweet volunteers. Fill up a plate as soon as can be. Bake, sell or buy them, we don’t mind! If you love to bake, dazzle us with your favourite homemade treat. 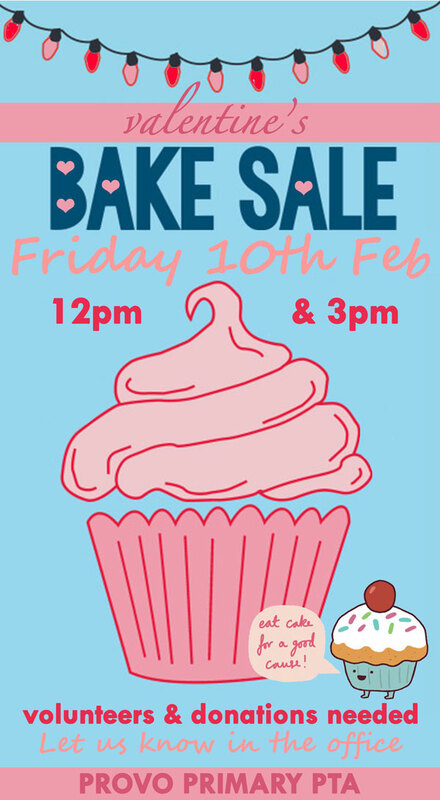 Or if you have a favourite goodie from a store that you want to share, feel free to purchase and repackage it to be sold during the bake sale. And don’t forget to stop by our bake sale to buy something sweet for yourself! If you wish to make a donation or want to help work the table, please let us know in the office. Baked goodies are best to bring first thing or preferably near to lunchtime or in the afternoon (Fridge space is limited). Santa Arrives in a blaze of lights and sirens! 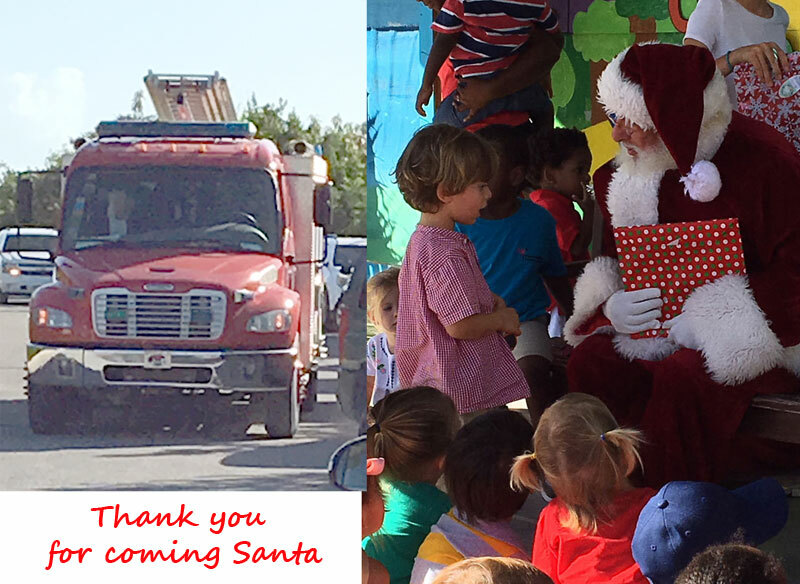 Santa arrived to the joy of all at Provo Primary, in style as usual, on the local fire truck! Greeting Santa in this way has been a Provo Primary tradition for what we think could be as long as 13 years. And it is still very much loved by all of today’s students, just as it has been for every year gone by. 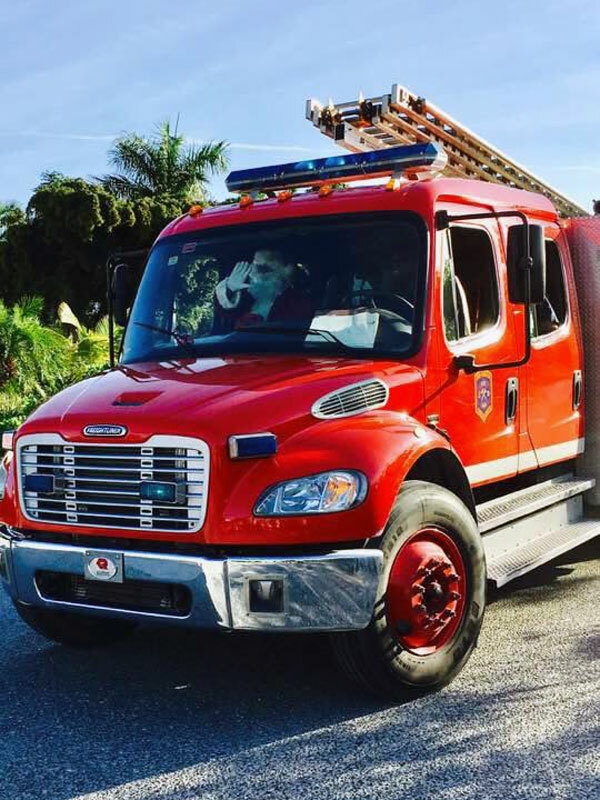 We would like to pass on a HUGE thank you to the Turks and Caicos Fire Service for helping out over the years. Here are some of our youngest students – meeting Santa for the first or second time here at Provo Primary, to our oldest students – for whom this tradition is still very much a special time. Provo Primary is having a charity Movie Night this upcoming Friday 11th November. See the poster at school for details. 5pm Pick up at 7:15pm sharp. $5 per child. Please note that if your child is 5 or younger, they need to be accompanied by an adult. All proceeds to go to the Haiti disaster relief programme in the wake of Hurricane Matthew. Tickets can be purchased the evening of the event. 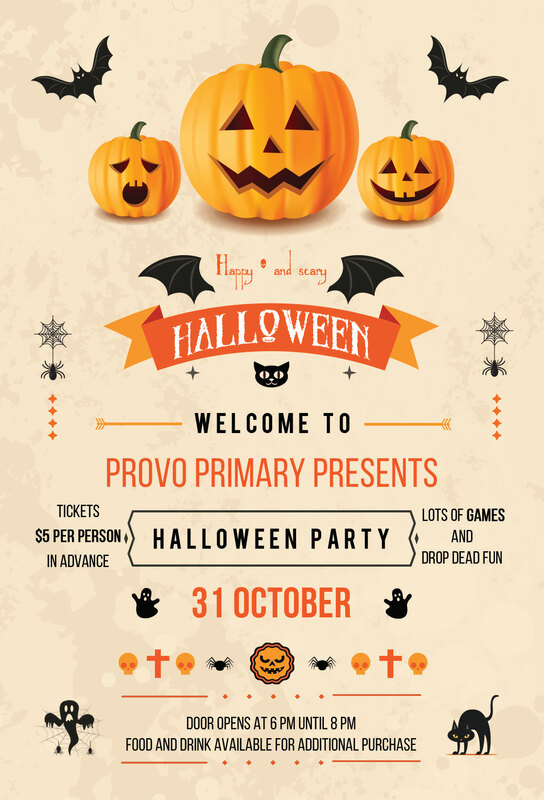 Remember to get your Provo Primary Halloween Party Tickets! 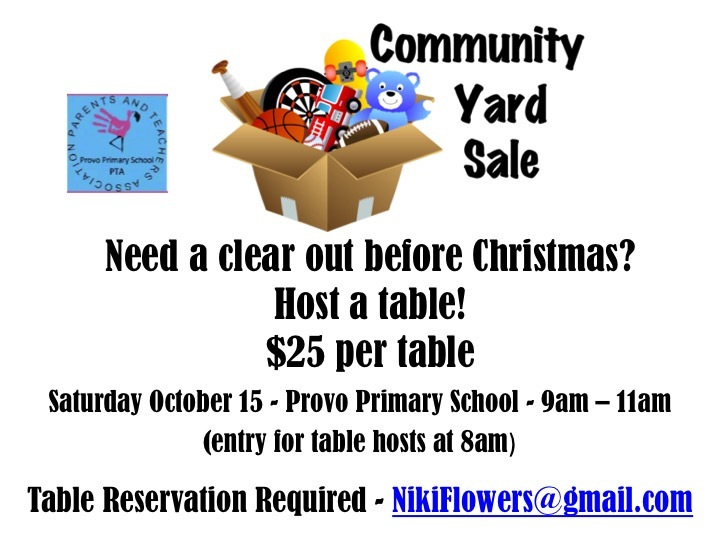 Provo Primary is hosting a PTA Community Yard Sale on Saturday 15th October (9-11am). $25 per table. Need a clear out? Then you’ve still got two weeks to sort! If you would like to reserve a table, please contact Niki at nikiflowers@gmail.com. At the end of the sale, the Salvation Army will come by and collect any left overs you donate and do not wish to take back home! A HUGE shout out to everyone who helped organise, and who supported our annual PTA fundraiser at Mango Reef last night. What a fun night it was! It was great to see Provo Primary parents and community friends all enjoying themselves together. The children’s phenomenal artwork decorated the area and reminded us of the reason why we were all there. Both Provo Primary and Food for Thought are very appreciative of all of your support. Traditionally, each year the children contribute to our annual PTA fundraiser by creating pieces of artwork to be auctioned. This year they are especially excited to be involved as proceeds from this Saturday’s event at Mango Reef will go towards enhancing our school playground. In collaboration with the PTA, we hope to build a magical playground brimming with opportunities for more imaginative and creative play. To help make our dreams a reality, we would like to tap into our diverse community expertise and businesses as much as possible. PTA/School funds will be utilized to pay for these local supplies and services. 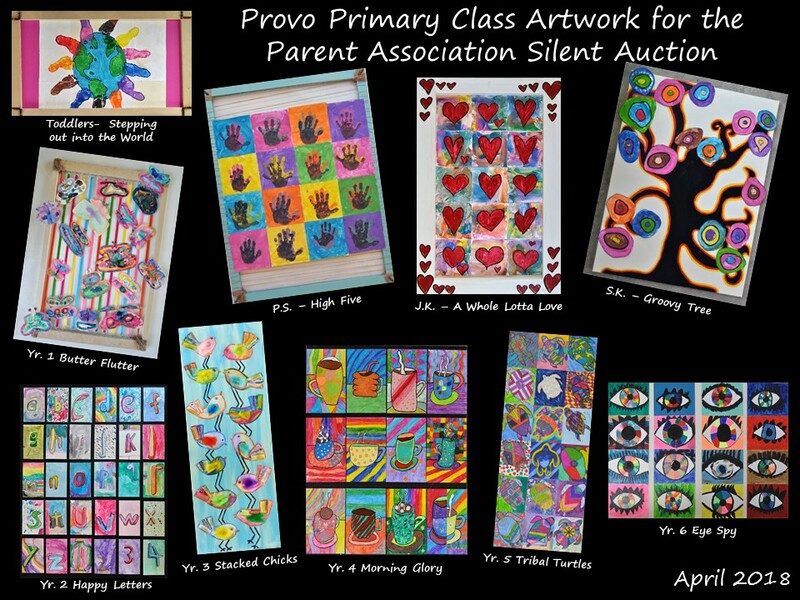 We are looking forward to your attendance and support at our Provo Primary PTA meeting tomorrow, Tuesday 12th @ 5:30pm. What an amazing selection of Spring Bonnets we saw today at our annual EYFS Spring Bonnet Parade. Thank you to all of our EYFS families for doing such a wonderful job of creating the bonnets. It takes some skill balancing and sticking eggs, nests, chicks, flowers on a hat and creating bunny ears that stay upright – a great example of a STEM learning activity at home for both adult and child to work on together! What creative families we have! The bonnets were fantastic! As is tradition, the children participated in a short parade around the school in front of cheering and clapping parents, friends and older students.